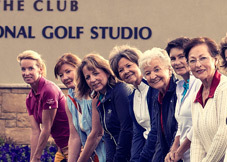 The Club at SpurWing offers every opportunity for diversion. 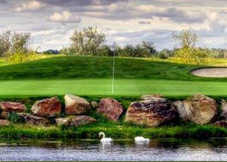 Golf courses designed to challenge, competition tennis courts, recently renovated fitness facilities, a five lane swimming pool, gourmet dining, social intrigue, and exceptional connections. Look around, ask questions, then come out for a round.